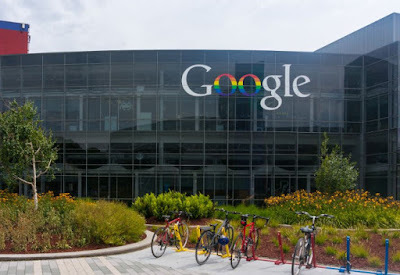 France’s National Data Protection Commission said that it imposed the fine after determining Google hadn’t met its obligation for transparency by making information about its data collection easily accessible to users. The commission found that Google didn’t present information about data-processing purposes and data-storage periods in the same place, sometimes requiring users to make five or six clicks to obtain the information. The commission also found that Google hadn’t presented the information in a clear and comprehensive manner, saying the company’s descriptions are “too generic and vague.” Google also didn’t obtain valid user consent for personalised ads because of insufficient information, the commission said.